NAI Keystone’s Bryan Cole completes the sale of 404 S. Church Street in Robesonia PA. 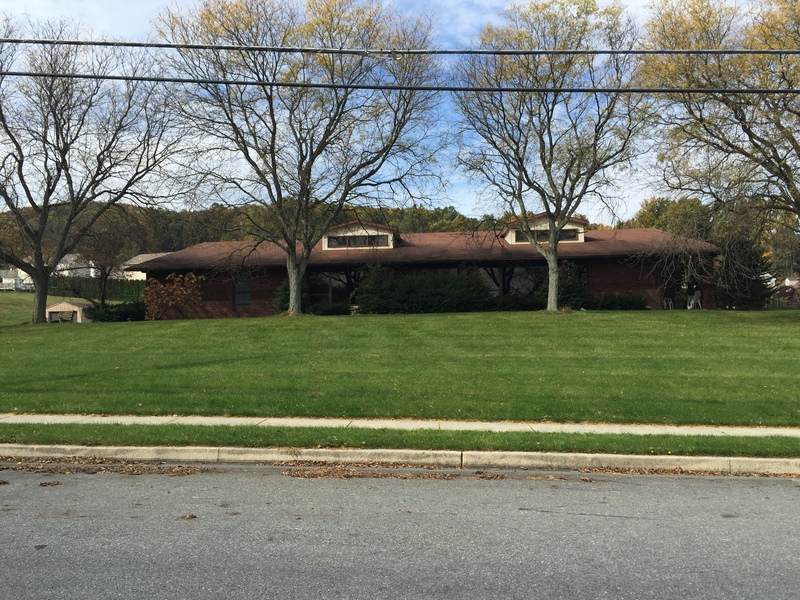 The property was sold to the Conrad Weiser School District. NAI represented the Seller in the Transaction. This entry was posted in Deals and Highlights, Office Real Estate and tagged 404 S. Church Street, Bryan Cole, Conrad Weiser School District, NAI Keystone, Property Sale. Bookmark the permalink.